The fresh batch of classified files on Netaji Subhas Chandra Bose has revealed that the British had never described the enigmatic freedom fighter as being "a war criminal". 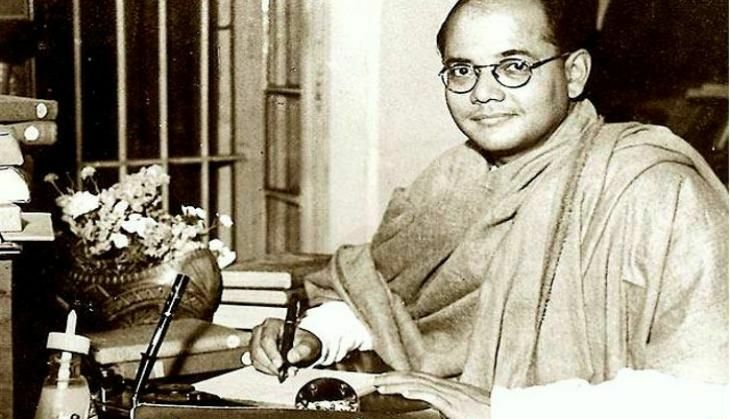 On 27 May, 25 declassified files relating to Bose - the fourth batch so far - was released online on web portal www.netajipapers.gov.in by Ministry of Culture Secretary NK Sinha. The new batch of 25 files includes five files from the Prime Minister's Office (PMO), four files from Ministry of Home Affairs (MHA), and 16 files from Ministry of External Affairs (MEA) pertaining to the period 1968 to 2008. The files also revealed that the United Nation's Central Registry of War Criminals and Security Suspects (CROWCASS) had no mention of Netaji as war criminal - quashing speculation that his name featured on the list. The set also revealed correspondence between the external affairs ministry and the Permanent Mission of India in New York in 1999. The letter of the correspondence, dated 6 April, 1999, clearly says that the CROWCASS lists don't contain any reference to Bose. Reacting to the fresh disclosure, Chandra Bose, the grandnephew of Bose, said that the fresh files would help to take in positive direction.